"The combination of the human and the tool together are greater than either one of them would've been by themselves." PC Mag recently interviewed Rob High, IBM Watson’s Vice President and Chief Technology Officer. 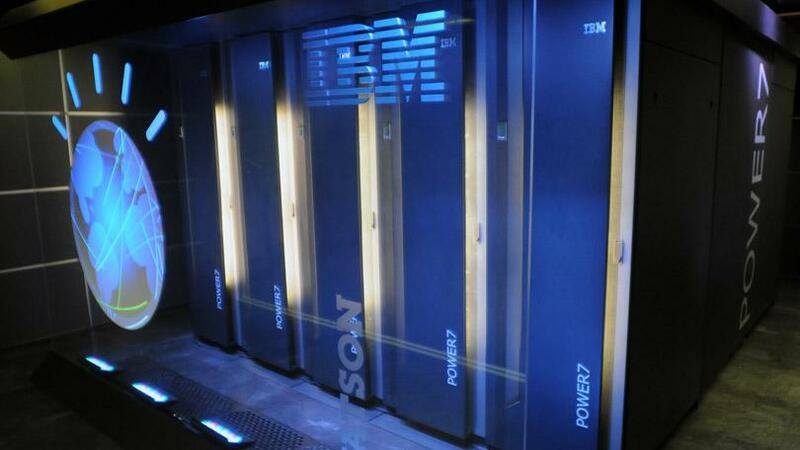 Thanks to High’s experience with Watson, IBM’s artificial intelligence (AI) supercomputer, he is one of the preeminent thinkers in the AI space. In his interview, High spoke about how technology, and AI in particular, is transforming jobs, culture, and life for humanity. For High, one of the biggest misconceptions the public holds about AI is the sort of dystopian worldview we see in Hollywood and, in some cases, from other thinkers in the field. Watson is designed to leverage machine learning and massive data analysis at scale in service to humans and our enterprises. The system is available as a set of open APIs and SaaS products for use by just about anyone. Whereas Watson can and probably will take over some jobs that include many repetitive tasks, such as reviewing medical images, it will be doing so for the benefit of humanity. In the medical field, Watson’s system helps doctors sift through huge quantities of data in order to make a diagnosis. High explained that this system democratizes expertise, capturing and distributing it all over the world so that doctors and patients everywhere benefit from the latest and best medical expertise available. And in cases where the AI does take over the tasks that include reviewing thousands of similar images for diagnostic purposes, it will be doing so in service to helping medical professionals do their jobs more effectively. Just as advances in cars and later airplanes put some passenger railway workers out of work in service to more efficient transportation, AI may take away tasks from humans that we really don’t need to be doing anymore. We can learn new tasks, and continue to teach our AIs. Pay attention to the headlines about AI lately, and it would be easy to feel like smart computers might slowly be taking over the world. After all, artificial intelligence is already replacing guide dogs and restoring vision for the blind, investigating quantum physics, identifying suicidal behavior online, and preparing to drive our cars. It’s rivaling our abilities in everything from playing poker to creating art, and scientists are working to make it behave more and more human. Yet experts and thinkers alike still disagree over whether this growth represents any real like danger to humanity. Lately, the difference in opinions on AI between Elon Musk and Mark Zuckerberg have made the press, in large part because the two are both so influential in tech circles and among the public more generally. Like Stephen Hawking before him, Musk has warned that AI may be the greatest threat humankind has ever faced, and has therefore devoted time and resources to making it safer for humans. Zuckerberg has recently stated that he finds these views alarmist and irresponsible, and that he is optimistic about AI. For Zuckerberg, AI is a tool that can empower humans to do more than ever before. Other AI researchers have also characterized Musk’s views as over-dramatic. The Most Important Question Underlying Artificial General Intelligence Research – Is Math Real? Will AI Blur the Lines Between Physical and Virtual Reality?